Tarek Chemaly: Phoenicia never existed, get over it! Phoenicia never existed, get over it! This post is based on verifiable scientific facts, not a personal opinion: Phoenicia never existed, so to all Lebanese (or a specific denomination of them), get over it! 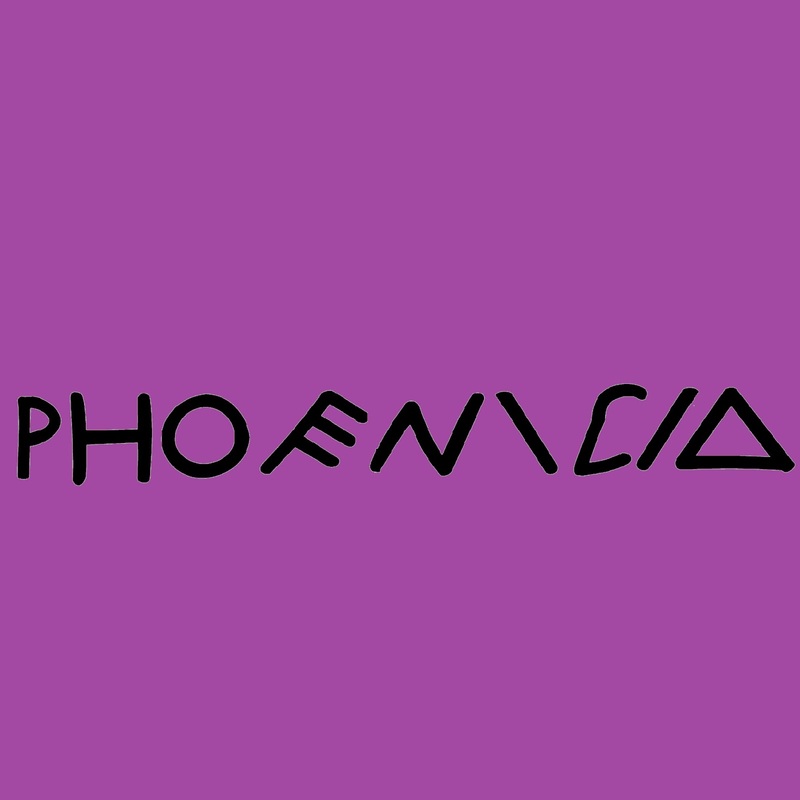 First let me explain - Phoenicia did exist but not in the way you think. 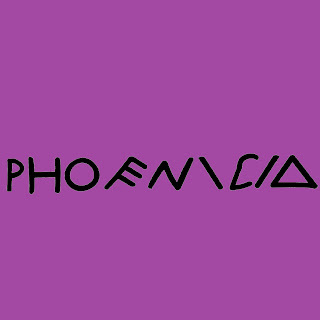 The "Phoenicians" never called themselves so, they were called that way by other populations/cultures/civilizations who lumped them up under one appellation but the auto-referral did not happen. There were independent cities such as Tyre, Saidon, Beirut, Byblos or Tripoli, but "Phoenicia" as a nation/state never existed (Saidon gave its ships for Alexander the great for him to siege Tyre just to give you an example). The Phoenician myth came to be resurrected when, at the start of the XXth century, Christian thinkers aiming to counter the wave of Pan-Arabism to which the Sunnite part of the population subscribed to, tried to convince the Christians that the land they were on had a separate identity historically and politically so it was a pity to squander it while fusing with other (Arab) nations. Lebanon at the time was still under the French mandate and the colonial power saw that the narrative suited it and this only served to make everyone happy while propagating the story. Of course, Christians still see themselves as coming from "Phoenicia" or that they are descendants of the "Phoenicians", and this is a rampant thinking among the right-wing ideologues or those trying to distance themselves from the "Arab" appellation (note to such people: no border security of any country in the world gives a hoot what denomination you belong to or what nation you think you are descendant from, as soon as they see a "Lebanese" passport you are automatically pulled aside for questioning). Well, if it quacks like a duck, or walks like a duck, then it is... an Arab.